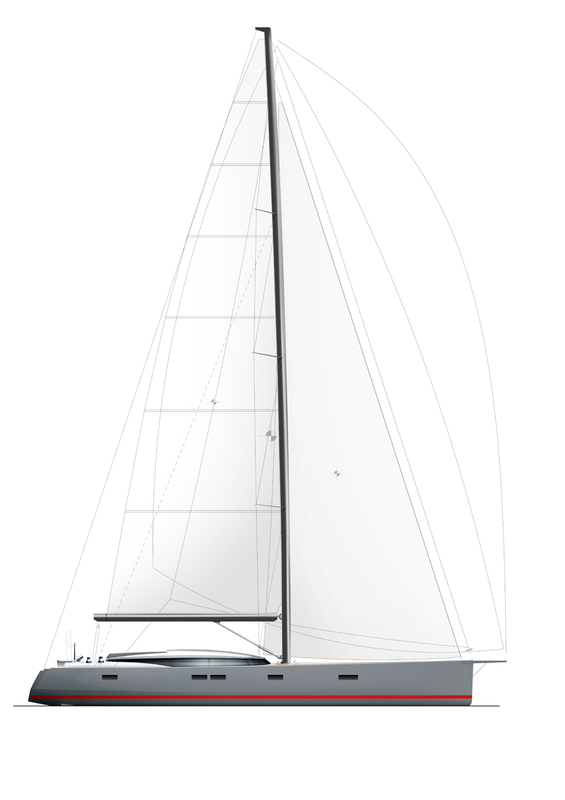 Well-proportioned and flowing lines distinguish the CNB 66. 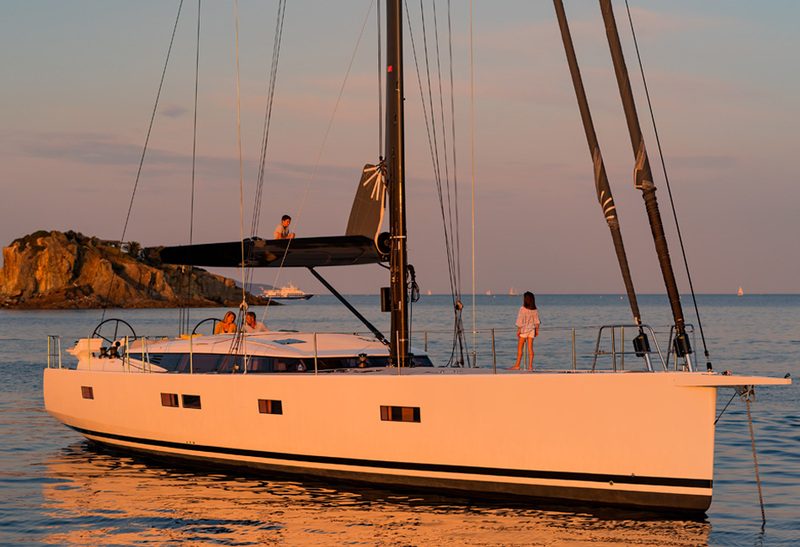 From the outside, it’s hard to tell that she’s built with superior volume, a trademark of CNB expertise. 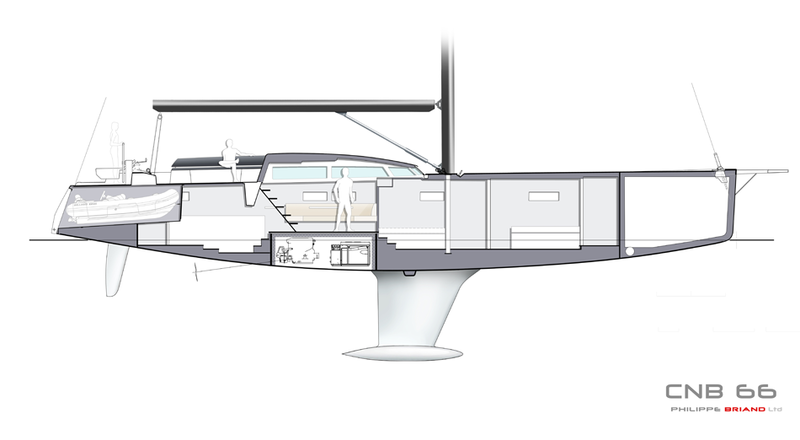 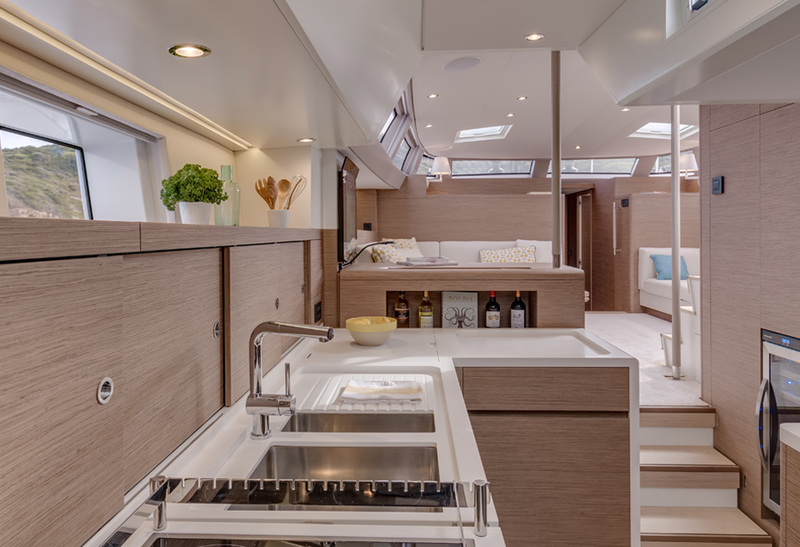 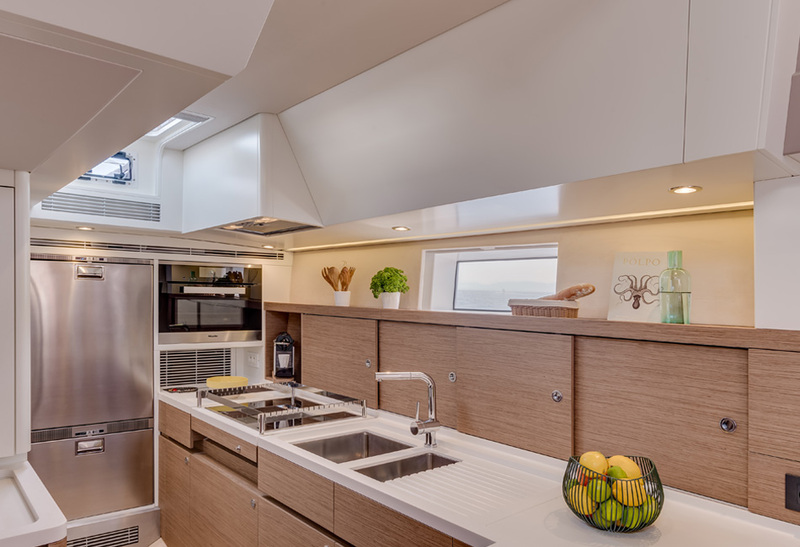 The spacious central area, with panoramic roof glazing, features a bar connecting the saloon and separate galley. 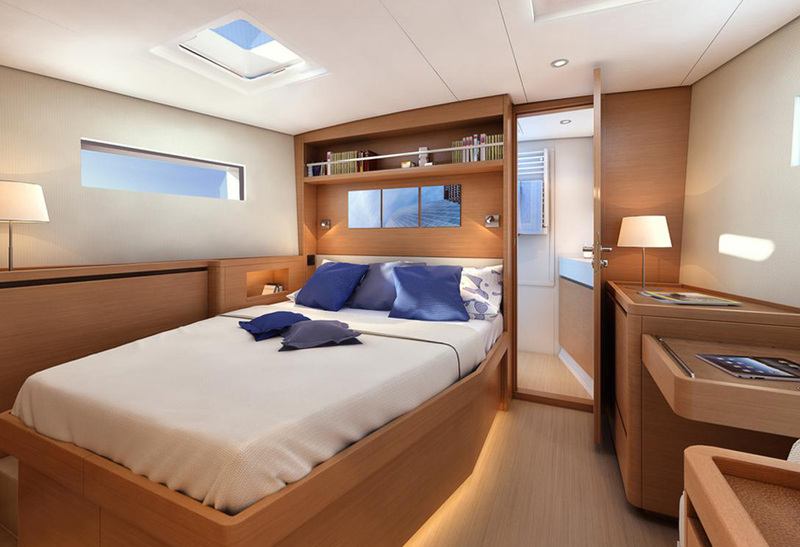 The owner’s suite is at the bow with the aft cabin for guests. 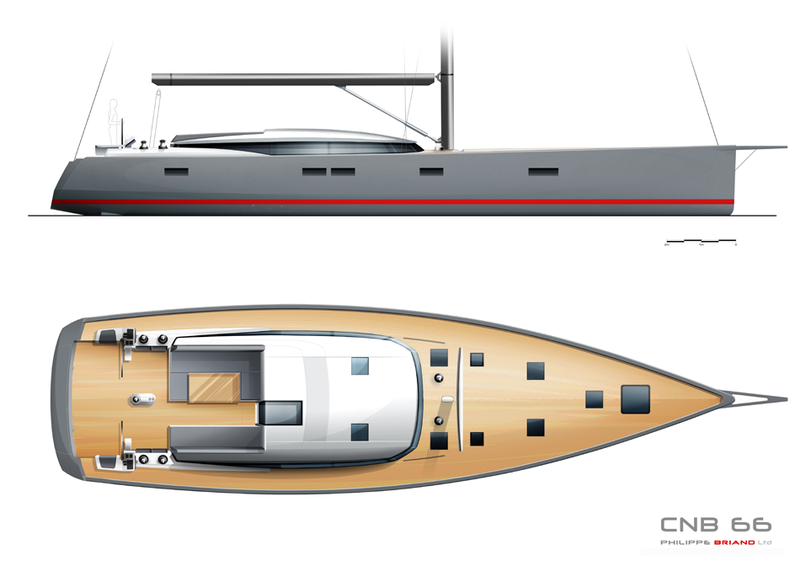 The CNB 66 redefines the beauty and grandness of a 20-meter yacht. 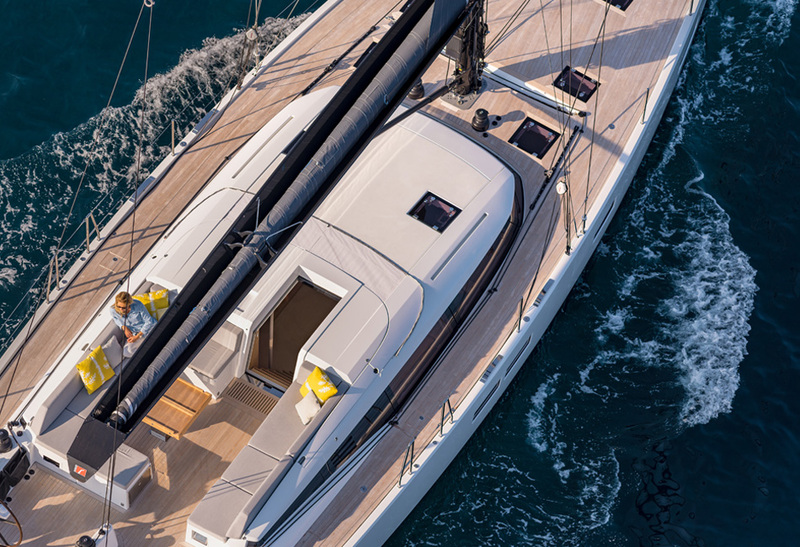 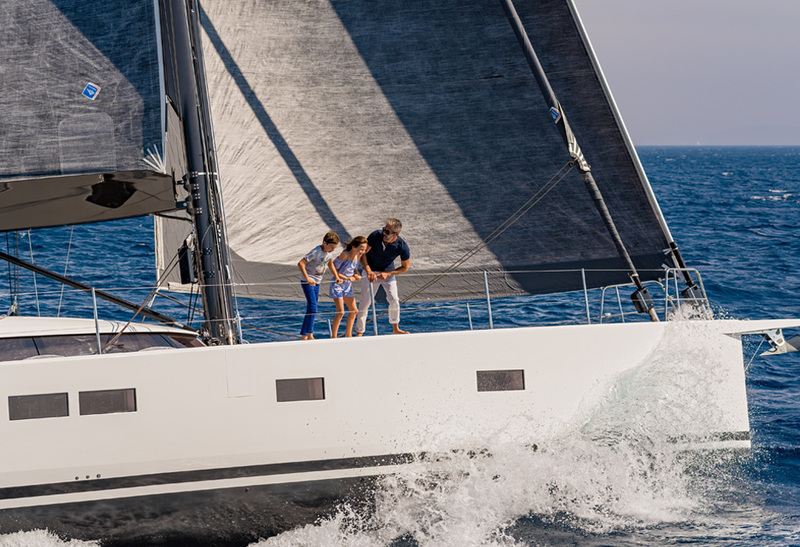 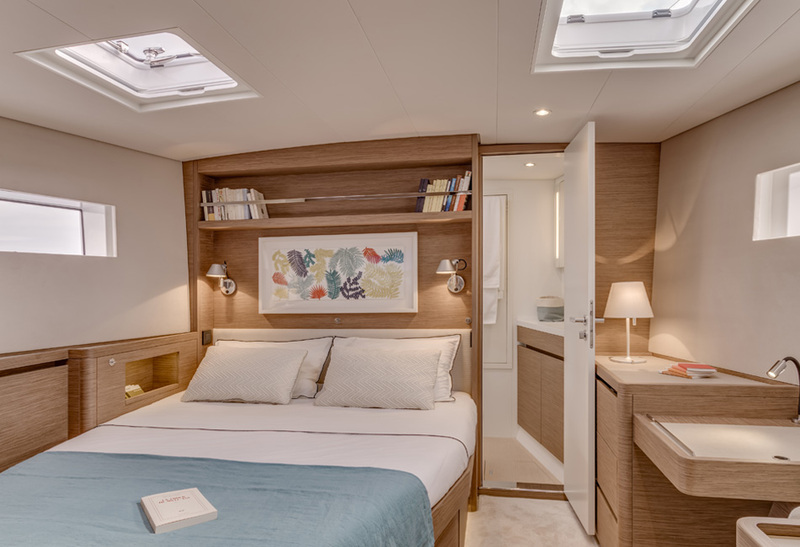 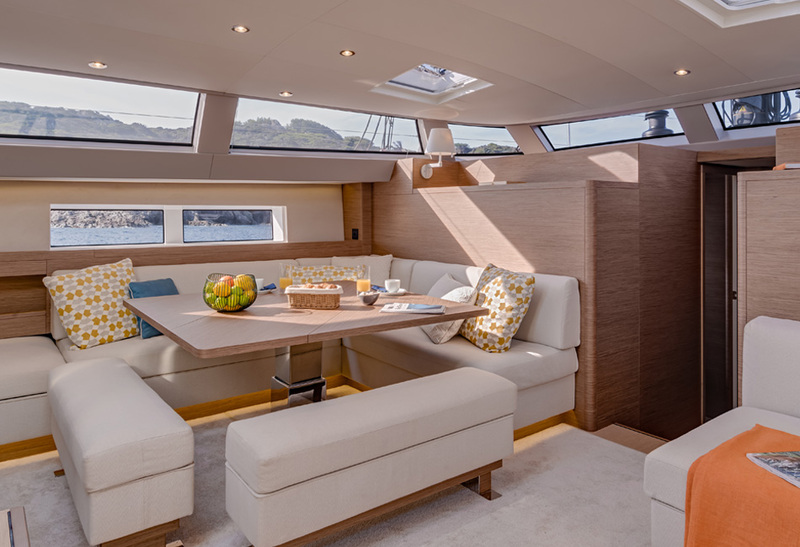 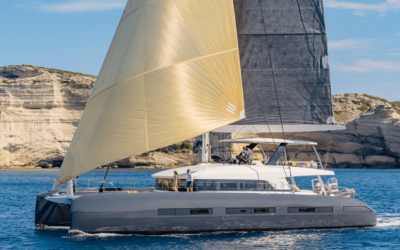 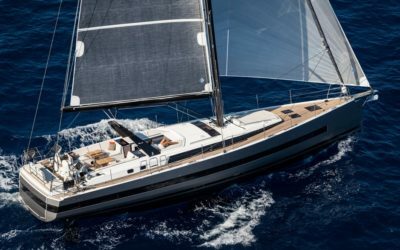 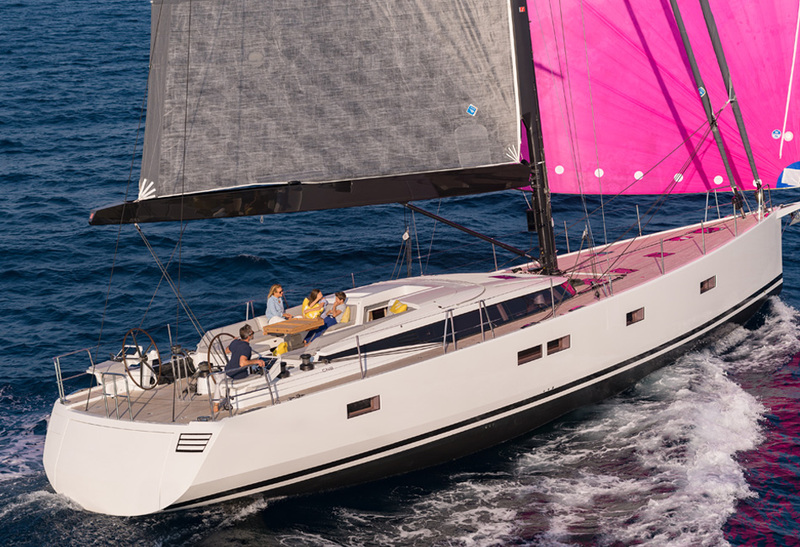 The CNB 66 boasts interiors designed by Jean-Marc Piaton and Rafael Bonet.